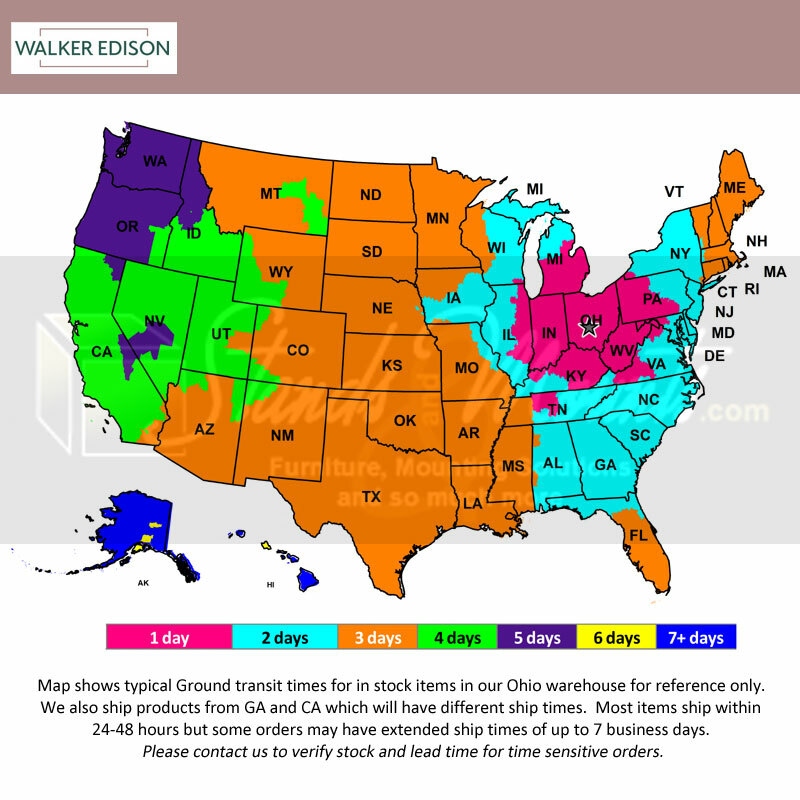 More on the Walker Edison 55 inch TV Console with Media Storage (Espresso) WQ52C4DRES below. 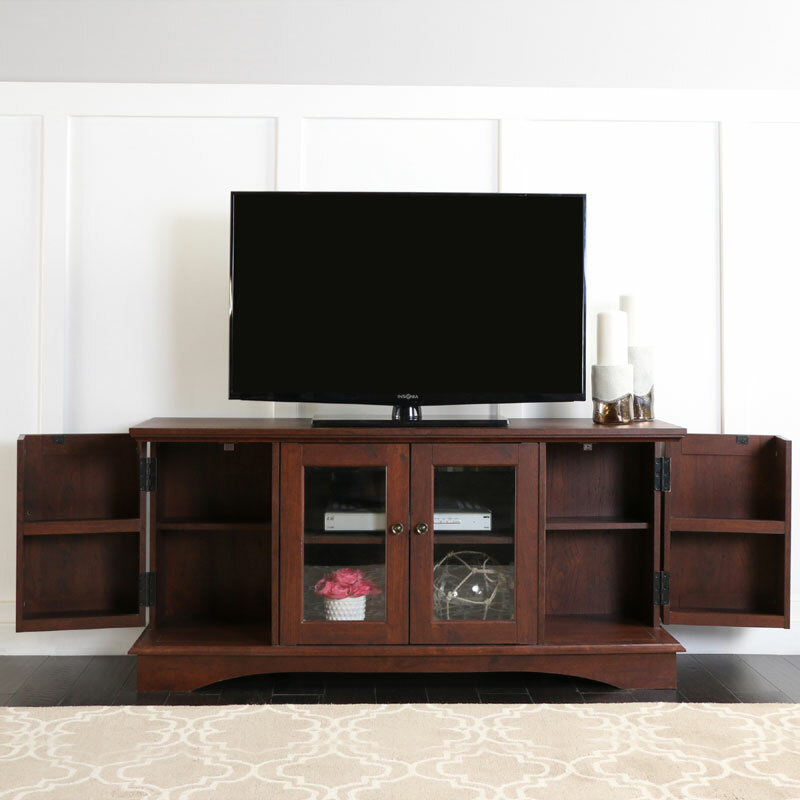 Elegance and function combine to create this wood TV console. 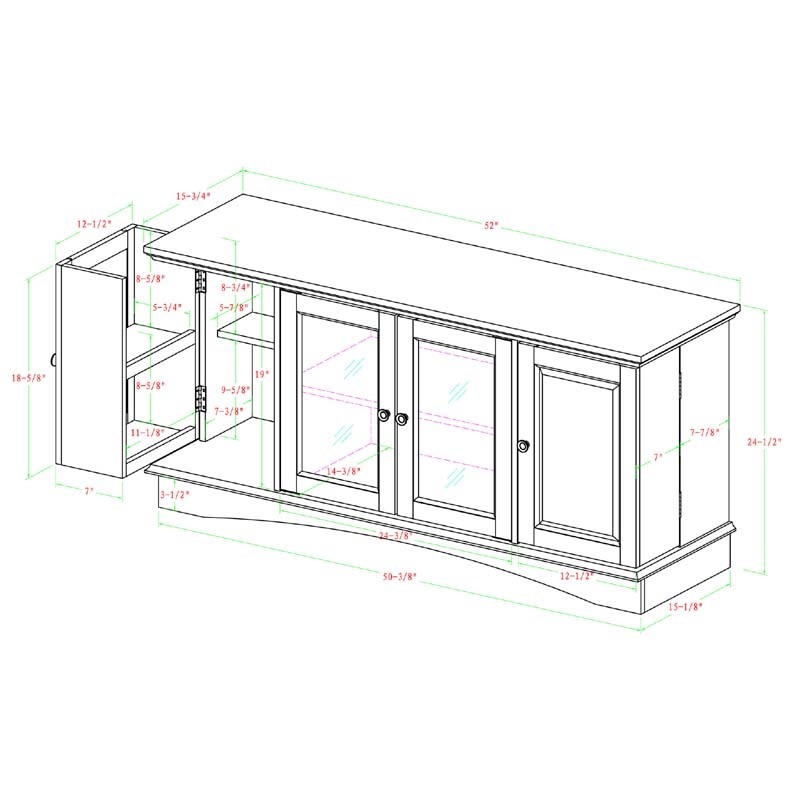 The traditional design allows for an ideal fit in any setting. Crafted from high-grade MDF with an Espresso finish, this television cabinet supports most flat panel TVs up to 55 inches. 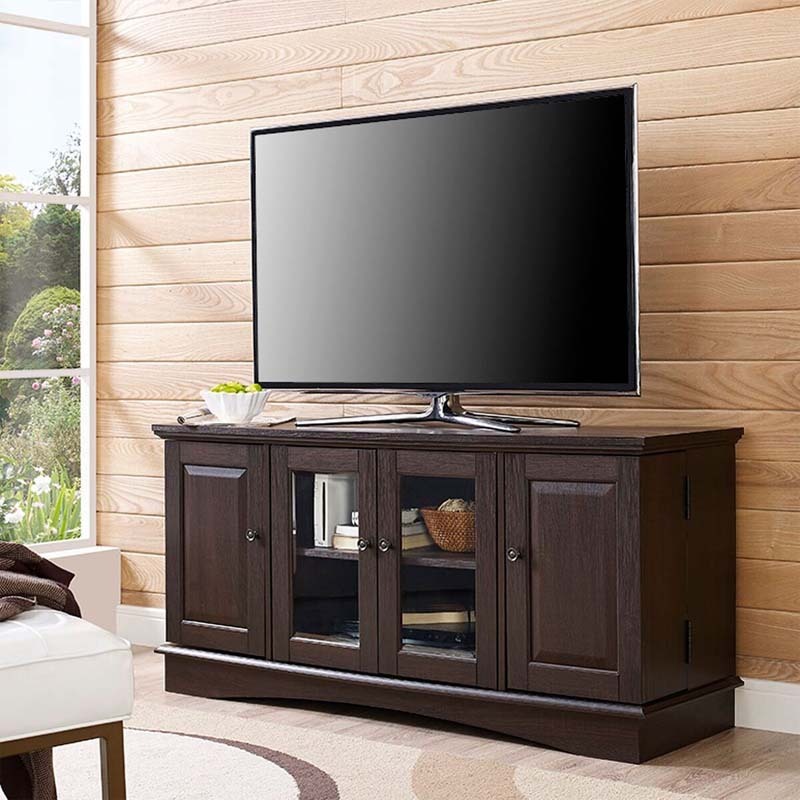 Features side cabinets with swing out doors and an adjustable center shelf to provide ample storage space for media and accessories.